Like my spirit animal Whitesnake (and my spirit vocalist David Coverdale), here I go again. 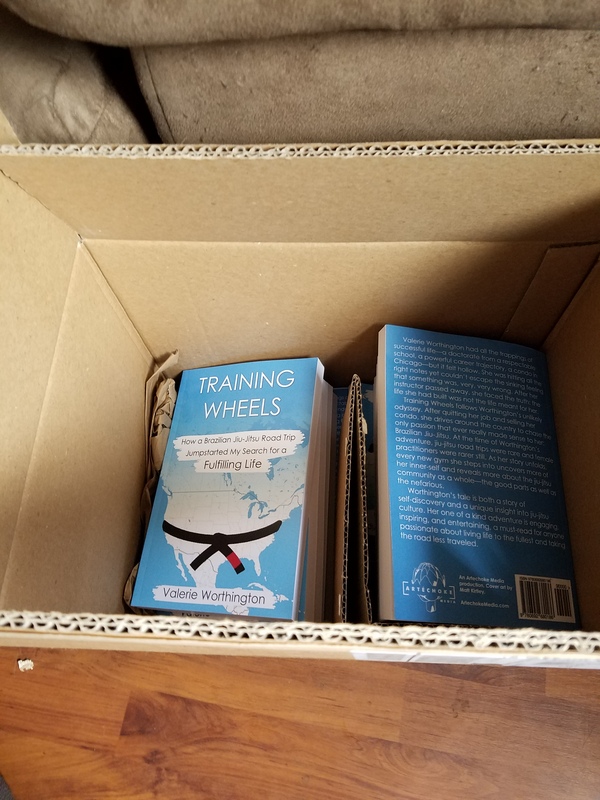 I leave tomorrow for North Carolina, where I will be participating in an open mat and book signing at Pendergrass Academy of Martial Arts on Saturday at 10am. Come join us for training, discussion, and snacks!